WiFi hackers are computer or mobile phones users who attempt to break into other users’ wireless connection in order to have free access to the Internet. WiFi or wireless networks are infrastructures that allow smartphones, computers or other wireless devices to access the internet or send information wirelessly at a particular location. WiFi hacker’s break into wireless networks by cracking the security in the network. They achieve this by exploiting vulnerabilities in wireless networks which include poor configuration or weak encryption. The stronger the encryption, the more difficult it is for network hackers to crack a wireless network. 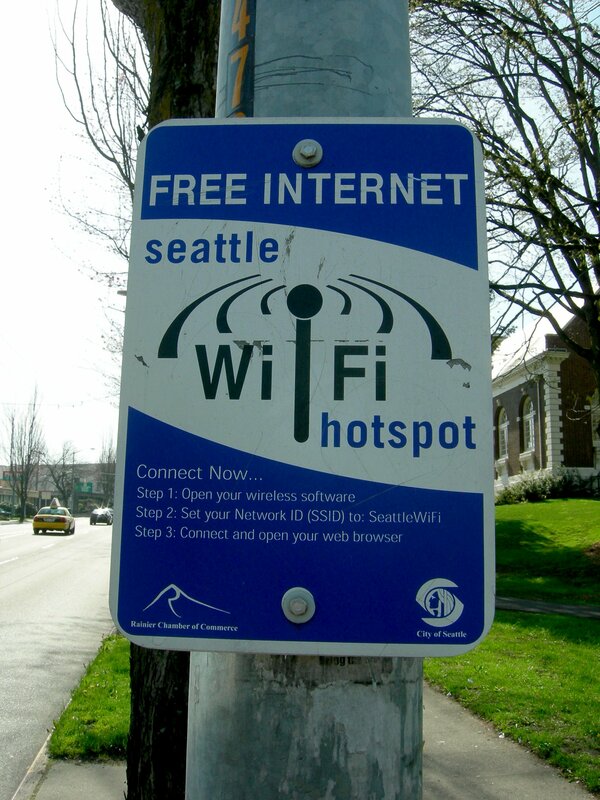 Wireless networks use the IEEE.802.11 technology to send data wirelessly over a particular area. There are different encryption types to protect wireless network. Blackhat hackers can exploit vulnerable routers such as popular brands Zyxel, TPlink,Chinese noname routers, Dlink and others with WPS enabled. They use special open source WiFi Hacker software that they download from various places. This software it self can be filled with backdoors and malware. How can you protect your network from WiFi Hackers? With the Portable Penetrator Professional WiFi Password Recovery and anti WiFi Hacker capability. It allows you to run a secure software without backdoors or malware and pin point your WiFi weaknesses and vulnerabilities. It will use the same WiFi Hacker techniques as real black hat hackers are using. The difference is that it is conducted in a controlled way and to help you find the vulnerability in order to resolve it. It will do WPA WPA2 Handshake capture, Password Cracking, WPS cracking and DoS attacks. These include the Wired Equivalent Privacy (WEP) and the WI-FI Protected Access (WPA). WEP was the first encryption standard used by wireless networks.It consists of secret keys in bits depending on the bit strength of the encryption. Examples include 64 bit and 128 bit strength. The WEP is activated by using a password, an hexadecimal key or an ASCII key. The WPA technology was developed because of the weaknesses of the WEP technology. The weaknesses in WEP made it possible for it to be cracked in 2 ways. The first is FMS attack due to the weakness in RC4 encryption algorithm. The attack type was named after Fluhrer, Mantin and Shamir. They discovered that 9000 out of the 16 million initialization vectors were weak and having access to some of them could be used to determine the encryption key. 5 million encrypted packets must however be captured to collect 3000 weak initialization vectors. Depending on the difficulty of the key, 1500 to 5000 vectors are needed to successfully crack the password. Due to discovered weaknesses in WPA, a second version of WPA was produced to make the encryptions of WPA more effective. WPA2 incorporates the TKIP and AES technology and uses both encryption and authentication. The vulnerabilities in the WPA-PSK were that it could be vulnerable and prone to attack when the PSK is 21 characters or less. Furthermore, the password could be spied during legitimate authentication. The WPA-RADIUS however cannot be cracked. Though the WPA2 can be attacked with WPA-PSK attack, it is extremely difficult and mostly ineffective. WEP and WPA-PSK can be attacked through some software which runs on Windows and/or Linux operating systems. This software include: Aircrack-ng, CoWPAtty and Void11. If a wireless network is not properly secured, it becomes extremely vulnerable. An illegal user can eavesdrop from anywhere within the broadcast range. Thus, all wireless networks were equipped with WEP which takes care of authentication, confidentiality and integrity. WEP has however being largely regarded as ineffective. The WPA2 was chosen as a better security protocol in 2004 and was included in the IEEE 802.11 standard in 2007. The WPA2 is more secure than WEP but some users still make use of the WEP technology. MAC addresses of computer can be controlled by authorized users through a wireless network. While it can effectively stop average computer users, experienced users can hack into the MAC computer because it is possible to fake a MAC address. The turning off of SSID was initially used as a wireless network security measure, however it was not effective as it was possible to discover an SSID even when it was not broadcasted. It is however, impossible to crack a wireless network which has its WPS disabled, has a non-default SSID, a password of over 12 characters (including letters in random upper and lower case as well as numbers) which has not been connected to any device. In conclusion, WI-FI Hackers are only able to access your wireless network if there are vulnerabilities in your network and it is possible to make your network hack-proof if you put up the necessary software, hardware and precautions.